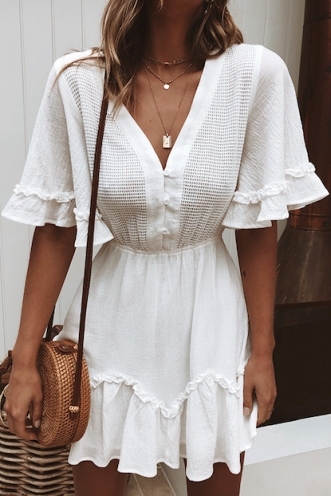 The 'Erin Playsuit' is a must have for your days off. 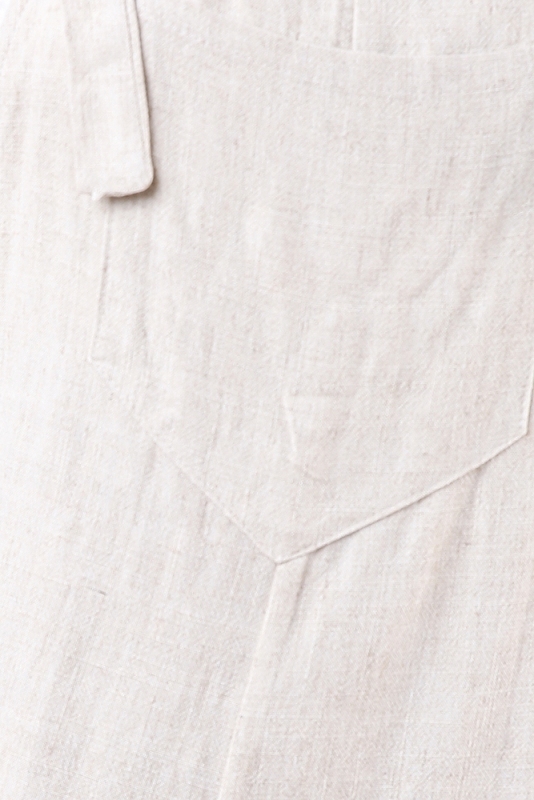 We are loving the relaxed nature of this romper featuring a low cut back, long straps that button at the front, front pocket on the chest and a folded hemline on the shorts. Wear with a tee underneath and some simple slides for a comfy and relaxed vibe.